Located in the heart of the La Manga Club resort, and although a 5 star, privately owned Members Club the La Quinta Club villas are amongst the most sought after rental villas at La Manga Club. With the choice of accommodation ranging from a villa next to the clubhouse with ‘swim up bar’ and pool to a villa overlooking the par 47 golf course sea and beyond. These 2 & 3 bedroom’duplex linked’ Villas are fully equipped for up to 8 people. The delightful interiors are imaginatively designed to blend a sympathetic use of traditional style with the highest standards of luxury, craftsmanship and materials. 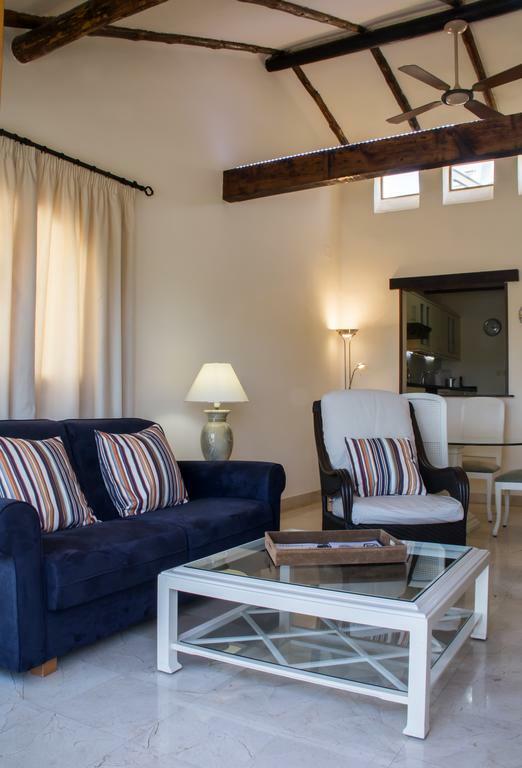 Each villa is fully air-conditioned with a fully equipped kitchen and the living rooms have an open fireplace, with a surround in local stone. Each ‘duplex villa’ is fully air conditioned or heated if you decide to come in the winter months. Satellite, flat screen TV with DVD and a separate CD player can provide the entertainment for evenings in, while the built-in barbeque in either the garden or the terrace makes cooking the family meal a fun occasion.The kitchen, with granite work-tops and every possible appliance, including fridge freezer, dishwasher, micro-wave and roasting oven with separate hobs, allows you to prepare anything from a snack to a feast. You will have all the linen, cutlery, china, glassware you could possibly need during your stay. Naturally you have your own washing machine, along with a steam iron and board. What we say : ‘La Quinta Club is the club within a club at La Manga Club. 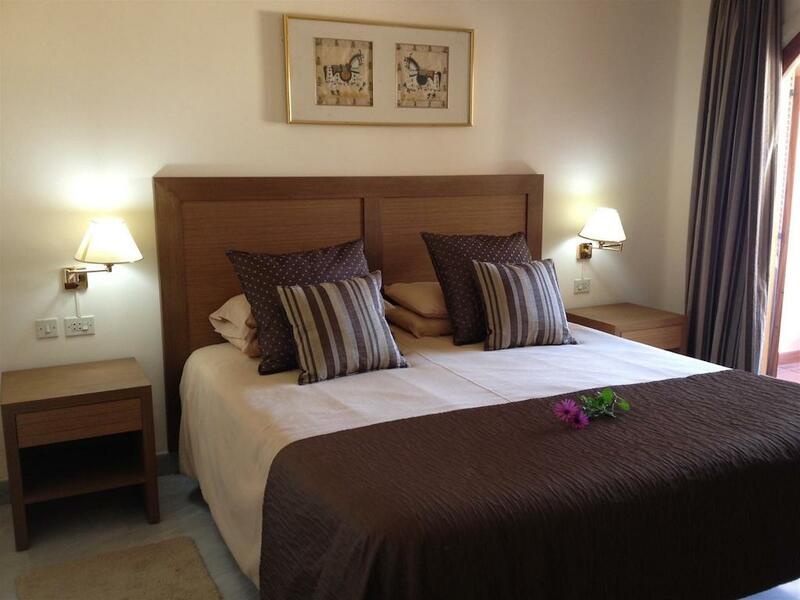 A villa rental offers you a villa holiday with all the facilities of a 5 Star Club. As you step into the cool atrium reception area overlooking the tropical poolside gardens you will be overwhelmed by the difference that is La Quinta. Whether you choose to be pampered by the clubhouse facilities or relax in the seclusion of your own ‘duplex linked’ villa – the choice is yours. Each 2 and 3 bedroom villa is nestled on the hillside location within easy reach of every facility at La Manga Club’.